Anyone can nominate a Canada Gairdner awardee. Follow the simple steps in our nomination guidelines, and when ready, submit your nomination through our online nomination portal. The Gairdner Foundation confirms its strong commitment to Equity, Diversity and Inclusion (EDI). 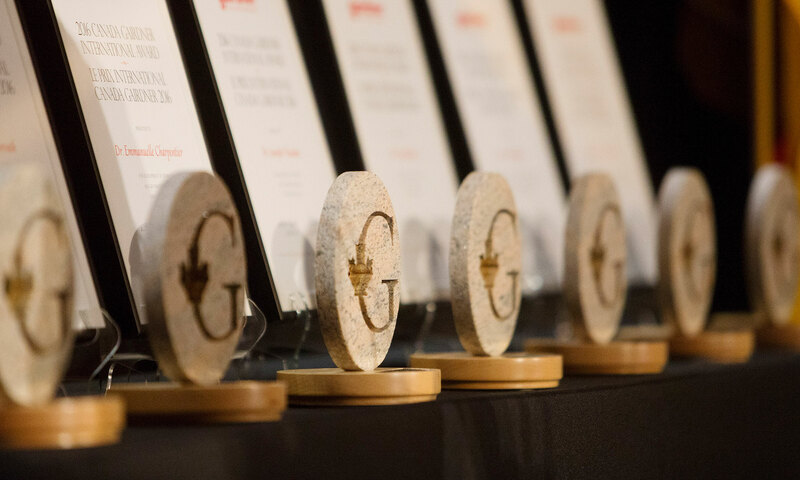 Throughout the activities associated with the Canada Gairdner Awards program and associated Canadian and Global outreach programs, Gairdner strives to engage and promote the active participation of individuals of diverse backgrounds and abilities. The foundation of the Canada Gairdner award program is the recognition of scientific excellence globally. Gairdner embraces diverse perspectives in research. Special emphasis is given to sourcing competitive nominations of members of groups underrepresented in scientific awards and in the research community at large, including but not limited to women, visible minorities, indigenous persons and individuals with disabilities. We invite the community to join us in this effort by nominating outstanding scientists of diverse backgrounds for the Canada Gairdner Awards. Nominations for 2020 are due on October 1, 2019. This is a strict deadline. Nominations received after this date will be considered the following year.